Oxblood Books | Creative. World Changing. Ideas. 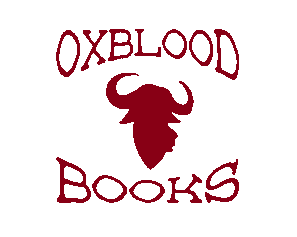 Oxblood Books is a boutique publisher of visionary works imagining the world as it could be.